Light natural and cream color with a smooth finish. 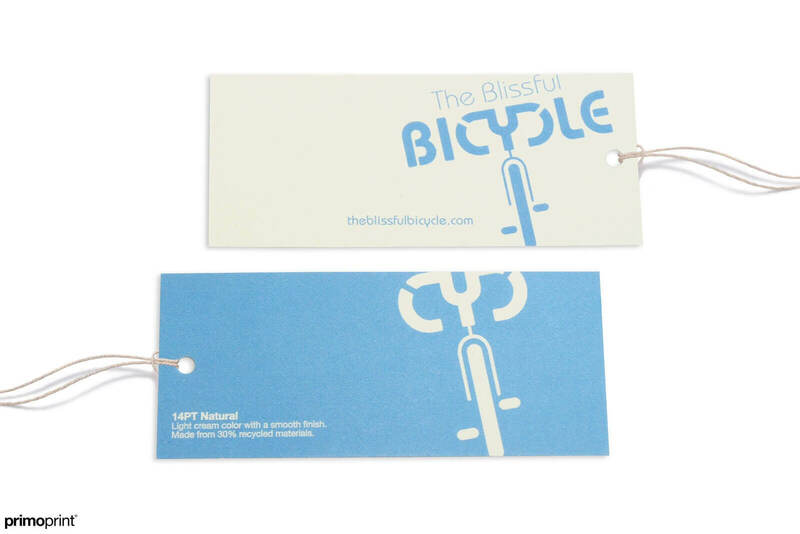 Hang Tag designed by Primoprint. *Sting not provided.